Posted on Aug 3, 2015 by Appleton Downtown Inc. Through the efforts of Wisconsin State Representative Amanda Stuck and Senator Roger Roth, it’s official. 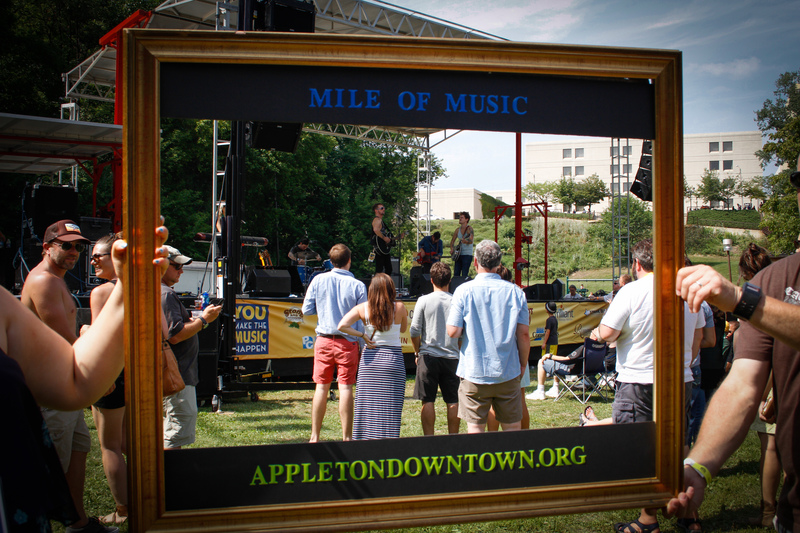 The state’s Legislature has declared August 6-9, 2015 as the Mile of Music Weekend in Wisconsin and declares all residents of the state as honorary Appletonians for the weekend. “I am glad to see that the full Assembly has joined me in recognizing the tremendous hard work and dedication of Appleton’s own Cory Chisel and Dave Willems from Willems Marketing & Events who are the co-founders and organizers of the Mile of Music,” Rep. Stuck says. Dave Willems, president of Willems Marketing & Events and co-founder of Mile of Music, says “This recognition from our state legislators is affirmation that the Mile of Music festival has far reaching impact on our region and state. 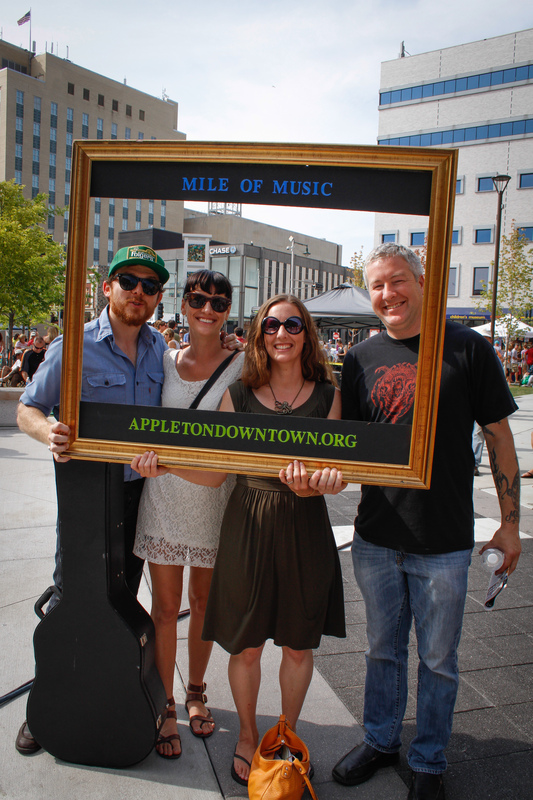 “The Mile of Music has done such a great job of bringing people from across the State and across the Midwest to Appleton to experience many great artists and the many venues that our city has to offer. In addition to this massive economic impact to our community, the profits from the festival will continue the tradition of giving back to the community with money going to support music education in the Appleton Public Schools and funds to help support a creative economy in downtown Appleton. The regional draw of the festival multiplies the economic impact on the local area, a factor noted by Jennifer Stephany, executive director of Appleton Downtown, Inc.
“The creative economy in Downtown Appleton continues to grow and Mile of Music plays a large part in that,” Stephany says. “With 200 original artists and more than 800 live performances in 60-plus venues including two brand new outdoor small performance venues, it really adds up to 1 Great Mile of Music. Stephany added that the trickle-down economic impact is also worth noting, with employees happy with the additional hours and tips generated over the weekend. Mile of Music is a weekend-long festival on a mile-long stretch of College Avenue in downtown Appleton that’s all about original, hand-crafted artistry. Now in its third year, Mile of Music will be serving up singer-songwriters, combos and multi-piece bands showcasing Americana music at its very best — from roots and indie rock to country, soul, r&b, jazz and folk – from August 6-9. Nearly all performances are free. Plus, there will be many free, hands-on Music Education events throughout the festival for visitors of all ages.